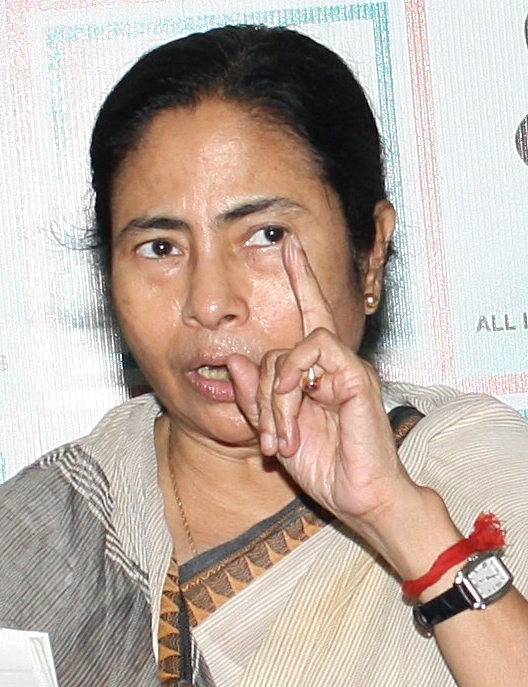 Kolkata, April 22 (IANS) West Bengal Chief Minister Mamata Banerjee on Friday hit out at the Election Commission yet again after it removed two top district officials in the state, ahead of the last three phases of polling. Following complaints by the opposition parties, the EC removed South 24 Parganas district magistrate P.B. Salim and North 24 Parganas superintendent of police Tanmay Ray Chaudhuri. “There are very few DMs as good as Salim. He too has been removed. They are very good officers, they have been doing good job. We are very proud of them,” said Banerjee addressing a poll rally in Bally in the neighbouring Howrah district. Canvassing for her party candidates in the district, Banerjee promised to turn Belur, which houses the global headquarters of the Swami Vivekananda founded Ramakrishna Math and Ramakrishna Mission, into a business hub. The chief minister has been up in arms against the EC which has so far removed several top district and police officers including Kolkata police chief Rajeev Kumar, initiated police cases against controversial party leaders including Birbhum district president Anubrata Mondal besides show causing her for model code of conduct violation.